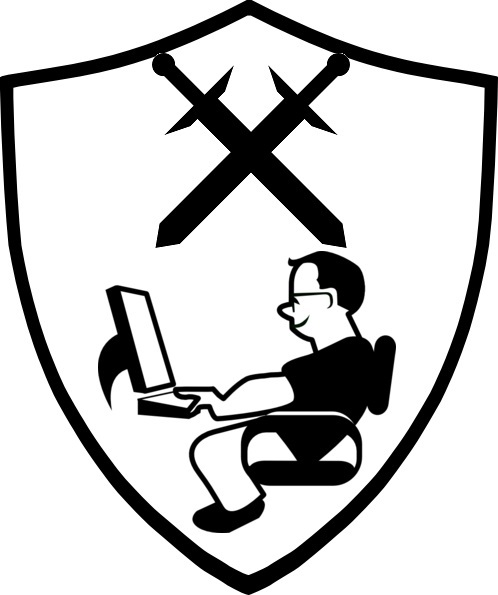 Now enter the world of Real Millennium Group Gaming! 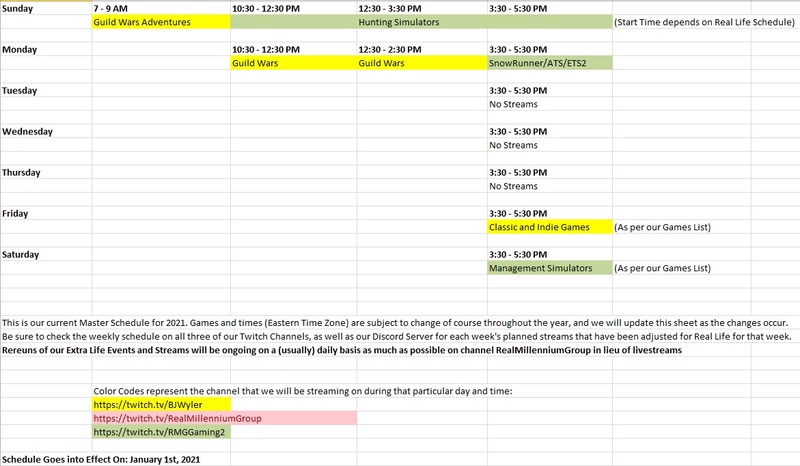 Here you will find all of the MMOs and Multi-player Games listed that I play, (For a our streaming schedule, see below). 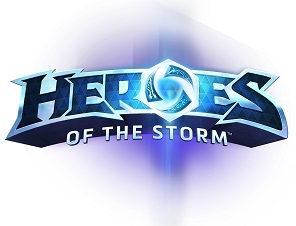 Game Logo Images are links to the official sites to those games. Click Here to see uncensored video gameplay footage (by clicking you verify you are at least 18 years of age and able to view adult content). 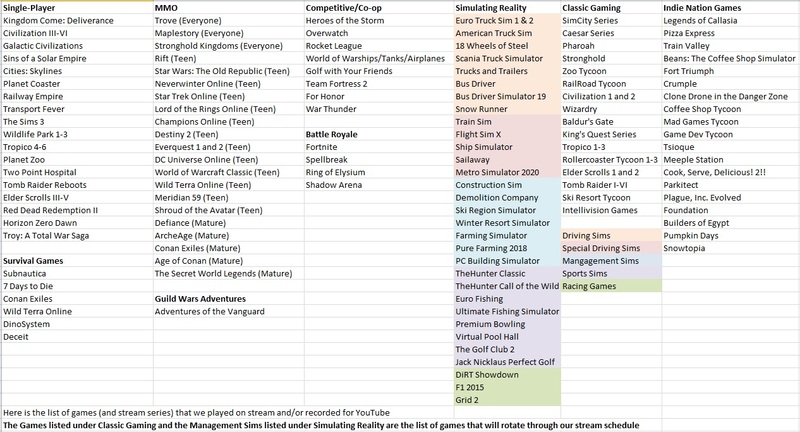 Gaming for kids and their families - there is no better cause! 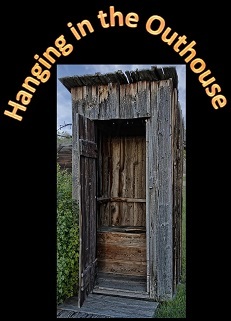 Click the banner above to go to our Participant Page. Check out all the good stuff we have for sale!! 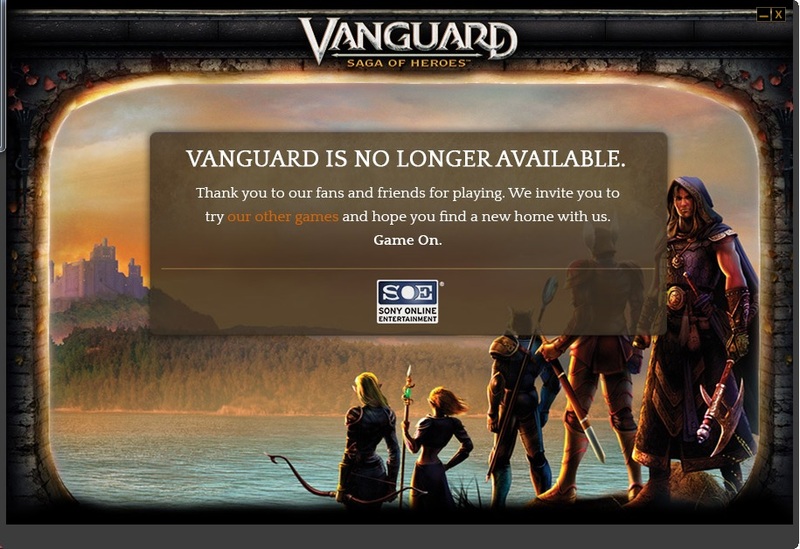 It is with some sadness that we approached the announcement that Sony Online Entertainment (SOE) was "sunsetting" four of their current MMOs, two of which include MMOs we have enjoyed playing over the years. 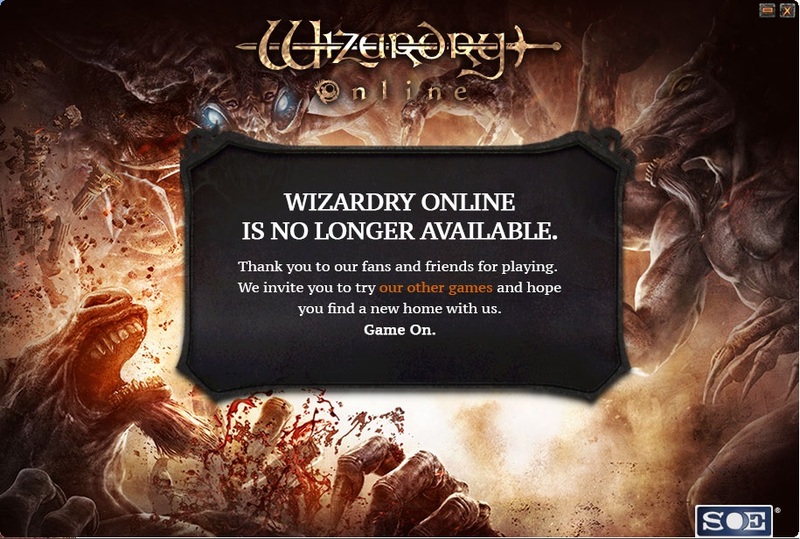 Both Wizardry Online and Vanguard: Saga of Heroes officially shut down on July 31, 2014. Venus Rising was due to go into a final extended Beta/Live state at the end of 2015. However, due to issues relating to the management of the HeroEngine, the game has ceased development. We hope that Alex and FoxySoft do not give up their dream of Venus Rising and that the game can return at some point in the future. 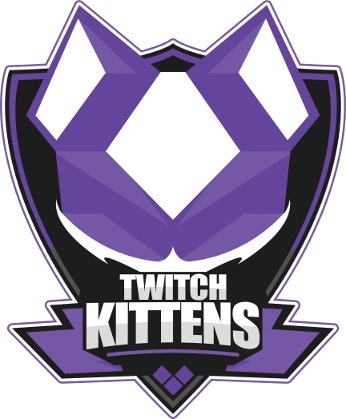 Twitch Kittens premier team on Twitch. Click the banner above to see all the great streamers we have! Click the banner to see all the great streamers we have! 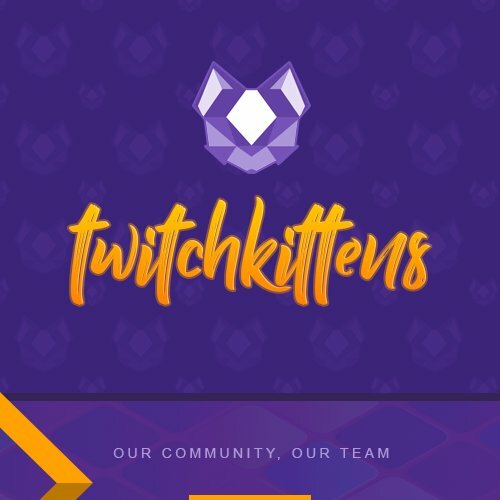 We are part of Twitch Kittens nation! Click the logo to shop for awesome Twitch Kittens merchandise, including T-shirts, mugs, phone cases and more! Get cool RMG Gaming gear and more!